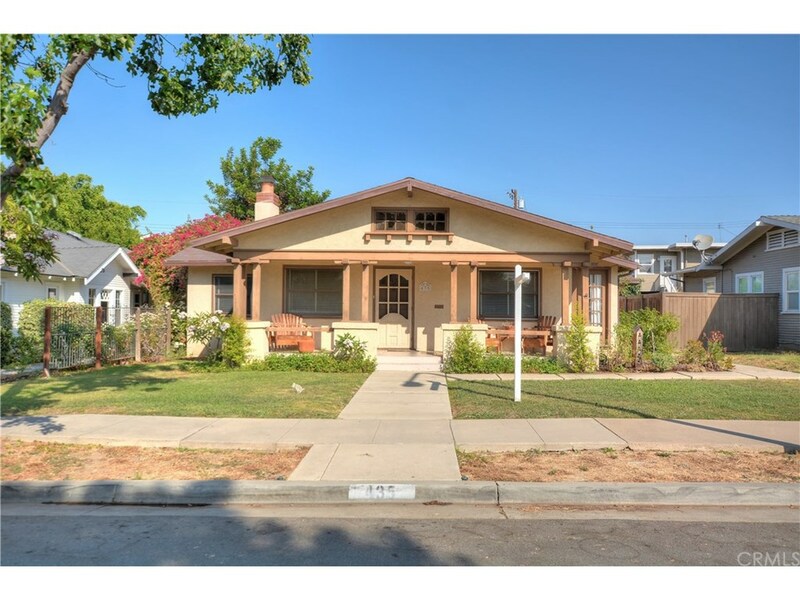 Historical 1922 Craftsman Bungalow in Brea offered for sale. Beautiful wood floors, Built-ins and a wood burning Fireplace in the large Living Room. Beside the separate Dining room is a charming sitting area with sliding solid wood doors leading to a private and peaceful patio area. Large backyard with above ground spa and alley access, offering many possibilities for parking, RV access, additions and/or perhaps a granny flat. Inside laundry, Central A/C and heat. Great location. 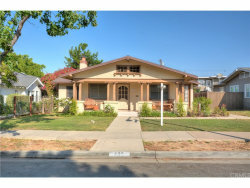 Walking distance to Downtown Brea, Birch Street Promenade, Brea Plunge, Restaurants, movie theatres and parks. Close to 57 freeway.